C) Costume Surprise! Create your own story using a surprise costume twist. All contestants must be Australian residents. 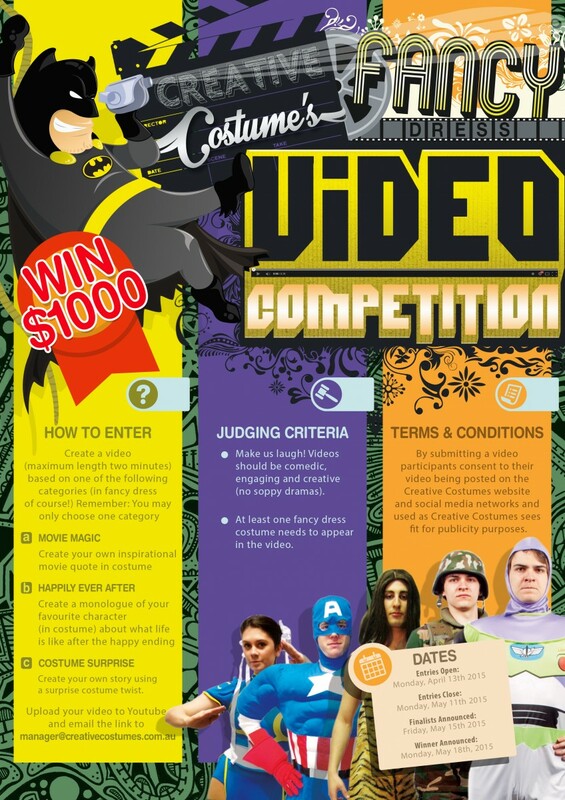 The winning entry will receive the $1000 prize is in Australian dollars. 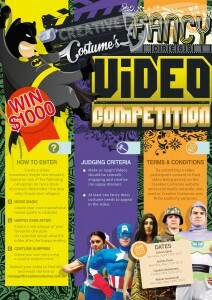 No entrants may be employees of Creative Costumes past or present.